Twins Cynthia Hennon Marino and Stacy Hennon Stone host a weekly podcast talking to the people behind the curtains. Take a trip back stage to learn what it takes to put on a production: design process, music study and execution, paperwork, meetings, management, unions, and all the excitement backstage that the audience doesn’t get to see. Enjoy the show! 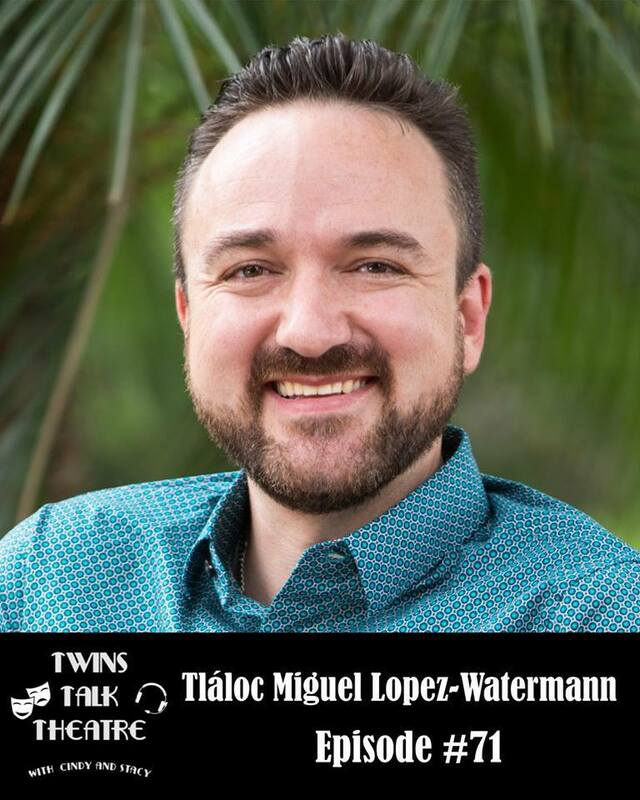 Tláloc Miguel López-Watermann has a unique education and history as a lighting designer, he spent 4 months as a lighting intern at the Deutsche Oper Berlin while in undergrad! Check out this week's podcast to learn why they have 60+ electricians per venue, how there is still tension between the east and the west, and how new shows are created without a lighting designer.